Now that we’re into the warmer months with summer quickly approaching, there’s a good chance that you’ll be spending more time outside in the backyard, in the garden, or entertaining guests. 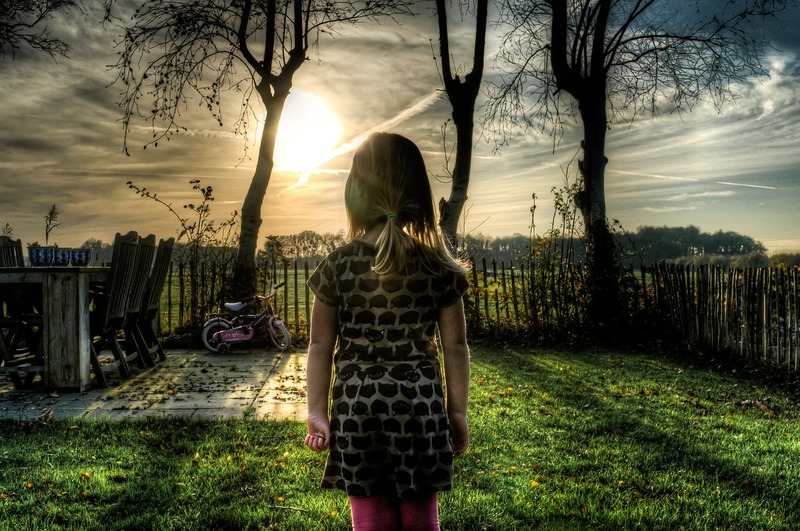 If you want to have the most comfortable home, both inside and out, then you’re going to have to be on the lookout for some of the most common backyard bugs in Indiana, and know what to do if your home is victim to infestation. Cockroaches love moist and dark places, and can live in your garden, in rotting wood, underneath your house, or even indoors in cases of infestation. Oriental Cockroaches are common in the United States, and are mostly active at night. The American Cockroach is another common backyard bug that can be found all over Indiana, and are notorious for being able to quickly hide and disappear into the smallest cracks. If cockroaches make it into your house, they can contaminate food, laying eggs and spreading diseases like salmonella. 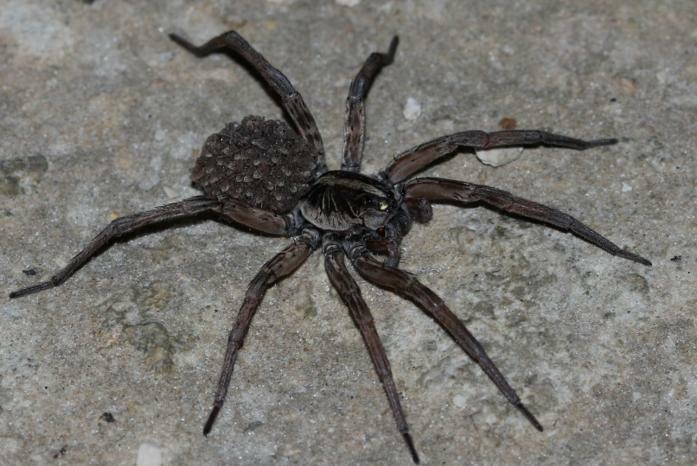 Wolf Spiders aren’t venomous, but they do pack a nasty bite and they’re something that you won’t want anywhere near your home or outdoor areas. You’ll be able to identify these spiders from their distinctive pale brown and grey pattern, and their unique eye pattern with two large front facing eyes that dwarf the remaining six. These spiders don’t spin webs, and you’ll mostly find them in your garden. Although these spiders live and hunt alone, a female can produce up to 3600 eggs over the course of a summer, so you’ll definitely want to call a professional if you find any of this species on your property. Similar in appearance to bumblebees, you’ll be able to spot these insects by the lack of a yellow stripe around the main abdomen. These bees can grow up to an inch in length, and can infest trees and wood on your property. If you have outdoor furniture or older wooden structures around your home and garden, then you could develop a problem with this well-known pest. If you’ve noticed increased numbers with the change in weather, it’s time to hire local Indiana exterminators to locate and exterminate the bees. Ants are the most common backyard bug and indoor home pest. Carpenter ants are easily identified. Ranging from one quarter to a full inch long, they are black in appearance and can be found both in your garden and in your home. These pests can damage your plants and vegetable gardens, and they can infiltrate your home, contaminating food and even causing structural damage as they navigate in large numbers around your home. 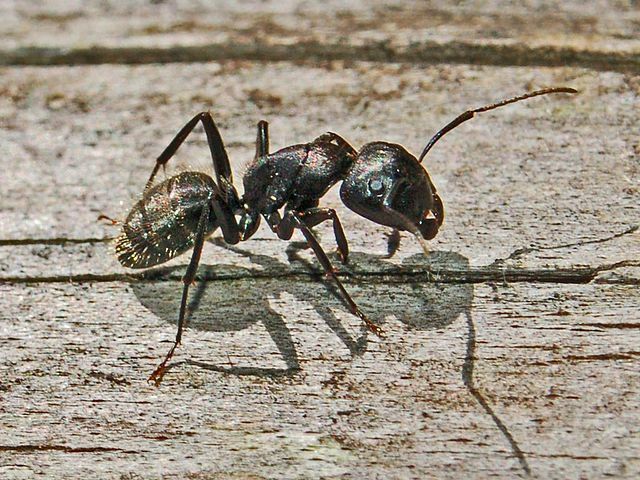 These ants can live in rotten and damp wood, but also set up their nests in dry areas, so anywhere on your property is a potential home for these particularly annoying creatures. If you’re having a problem with any of these pests, some that aren’t mentioned, or even an invasive pest that you can’t identify, then it’s time to get in touch with professional exterminators in Richmond, Indiana. 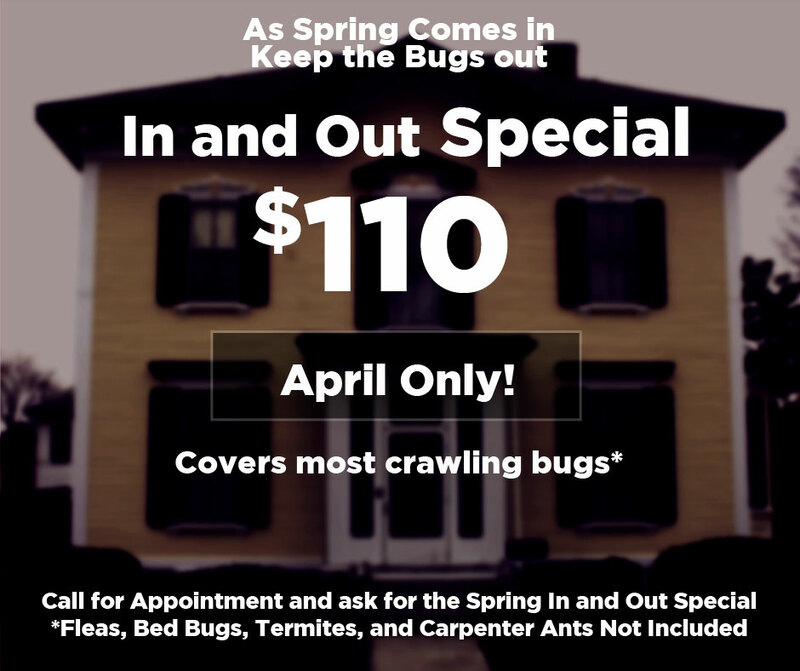 At All Pest, we’re standing by to attend to any of your pest problems at home, and for April you can even take advantage of our In and Out spring special. For $110, we’ll provide a convenient service that covers most crawling bugs, so pick up the phone and give us a call on 765-259-0043 and get your home and yard pest-free for summer.